Step into your training schedule and maximize the power of your mind, body and energy with these black tights from Blinkin. 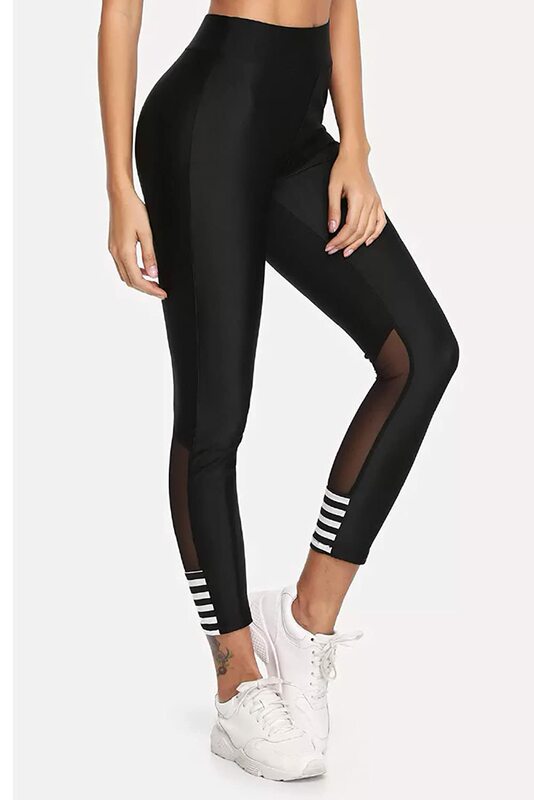 Stay focused, go further, be invincible and achieve balance in these leggings made from 85% Polyester & 15% spandex. These tights are designed with Drytech+ , Anti Statix & Stretch-X technology for women with ambitious fitness goals to enhance their workout.